Cindy DeWalk, Ron Conrad, Lydia Sowell and Brian Puhalla wearing their stickers and fired up for a new contract! Lisa Michaels scores a $50 win! Cathy Matter wins $100 Amazon Card! Joe Pavel showing off his retiree jacket. will be Sunday, May 19th @ 10:00 a.m. 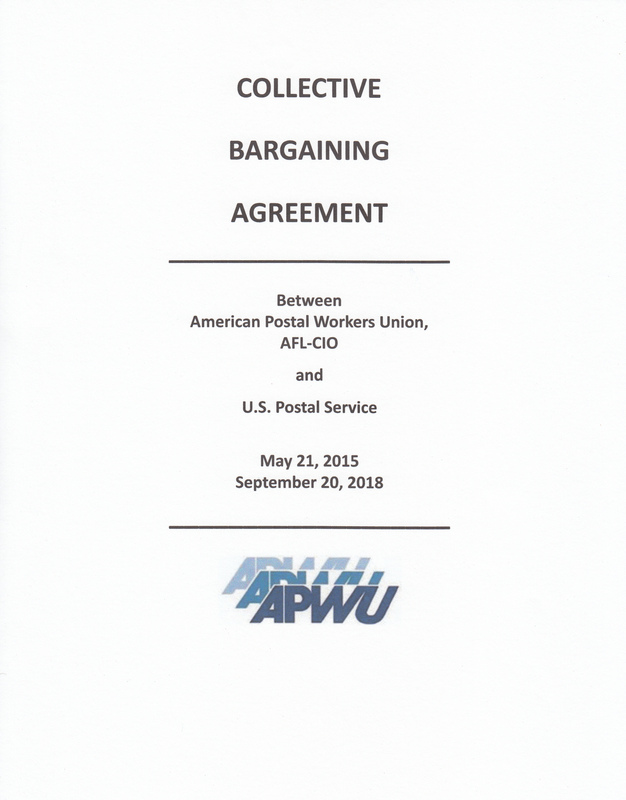 Vacant USPS positions can now be filled after postponement of facilities consolidation By Kalea Hall khall@vindy.com YOUNGSTOWN American Postal Workers Union Local 443 President Jim Varner remains optimistic about the Youngstown mail-processing center operations. The center, located at 99 S. Walnut St., was supposed to close in July, but the closure was postponed in May. USPS is moving more packages for its competitors UPS, FedEx USPS is increasingly moving packages for its competitors, according to newly published numbers that underscore the Postal Service’s unique delivery capabilities. 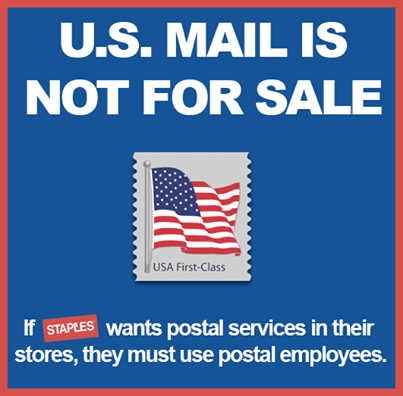 For years, United Parcel Service (UPS) and FedEx have paid USPS to deliver some packages, especially for customers in rural areas. The Internet of Things – the ability to embed sensors and other data collection technologies into physical objects, infrastructures, and the surroundings in which people live and businesses operate – is one of the latest technology revolutions that are affecting the nature of business. 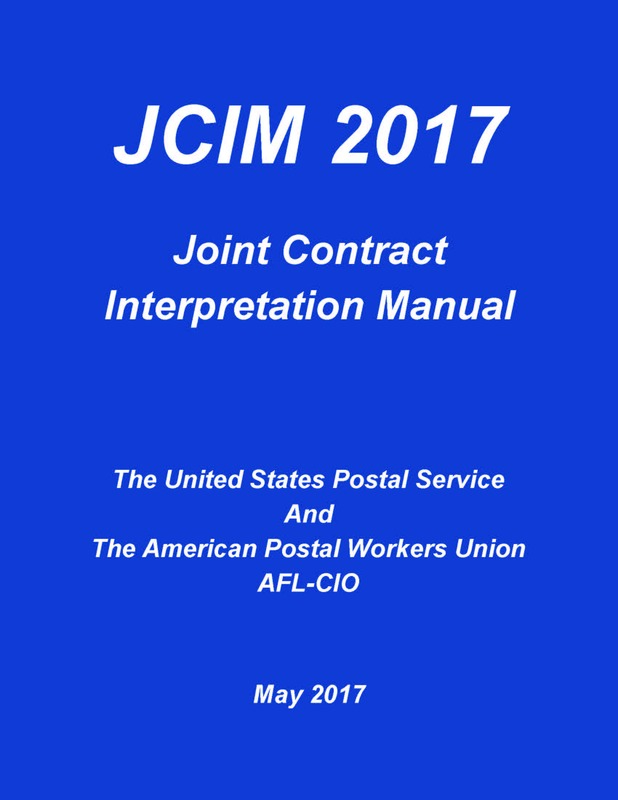 Federal Disability Retirement under FERS and CSRS: The Postal Worker, DRAC, and Accommodations By Robert R. McGill, Federal Disability Retirement Attorney Change is an inevitable phenomenon. The anomaly of life is that change is the single stability of expectation. APWU: New York Metro Sends Delegations to Staples Chuck Zlatkin delivers a letter of protest to the manager of a New York City Staples store. Photo: Bernadette Evangelist The APWU’s New York Metro Area Local sent delegations to three Staples stores on Jan.
June 11, 2019 at 11:00 a.m.